Now fully revised, redesigned and updated, this latest edition stays true to the spirit of the original Vogue Sewing, while providing up-to-the-minute charts and illustrations as well as information on the newest sewing equipment and fabrics on the market. The ultimate guide to fashion sewing gets a new look! Since its inception in 1970, Vogue Sewing has been a consistent bestseller and sewer's favorite, covering everything you need to know to create fashionable, professional-quality clothing—from fabric selection and construction basics to advanced pattern alterations and couture techniques. 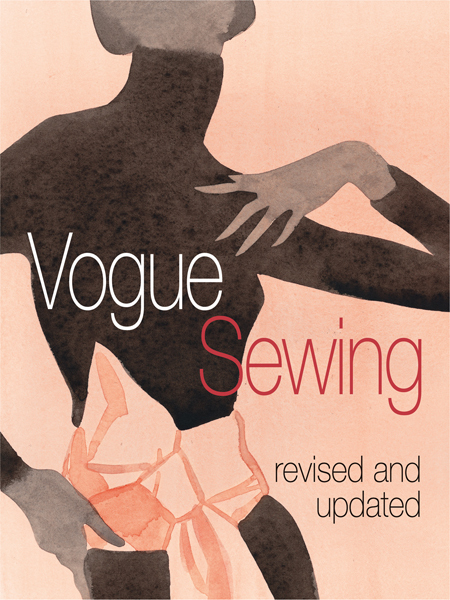 A trusted classic for more than thirty-five years, Vogue Sewing is certain to remain the premier guidebook for a whole new generation of sewers.